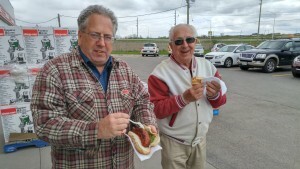 Each year, Sikorski Sausages donates their BBQ sausages to the Parkinson Society Southwestern Ontario. 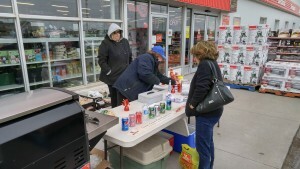 This year, the BBQ took place on a cold (and snowy) weekend at a local Home Hardware. 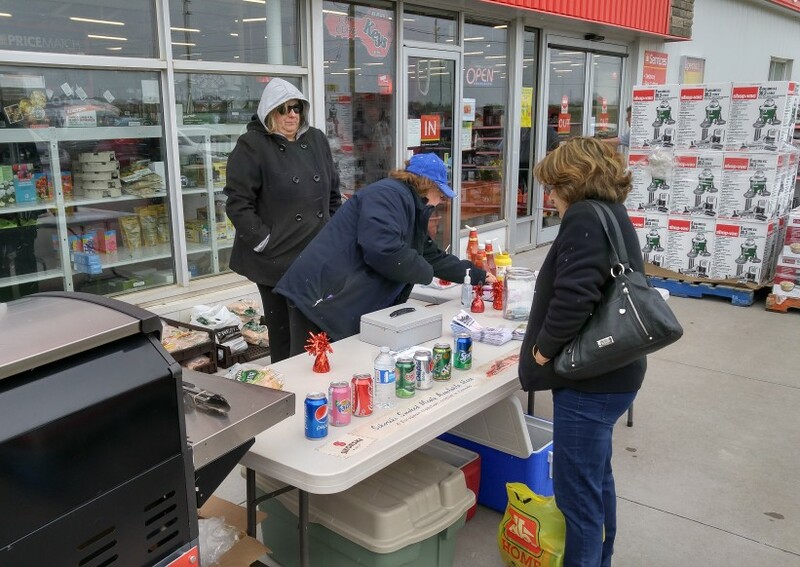 Despite the cold temperatures, the Parkinson Society was able to raise $500, making the BBQ a successful event. Parkinson Society Southwestern Ontario helps people living with Parkinson’s in Southwestern Ontario. Their purpose is to ease the burden and find a cure through support services, education, advocacy and research.